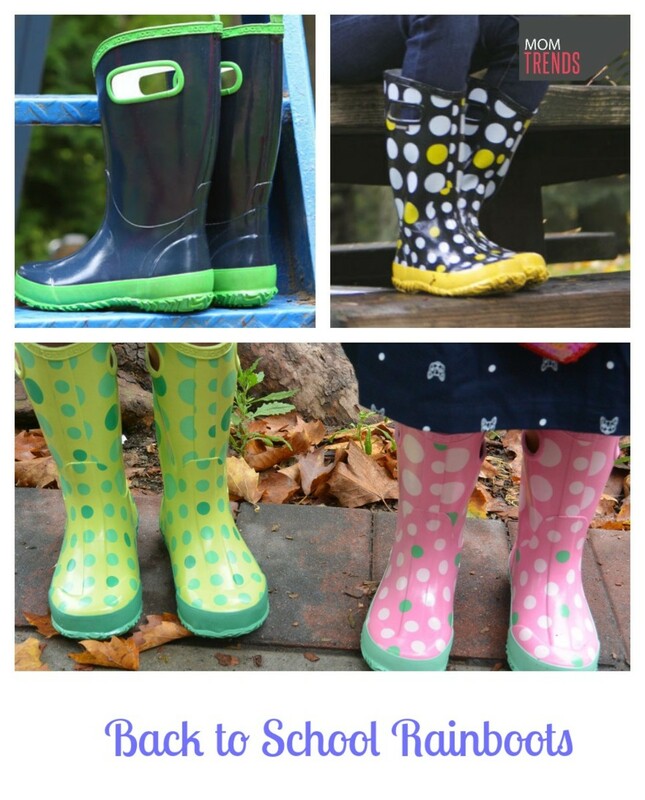 Are you prepared for all of the elements this back-to-school season? 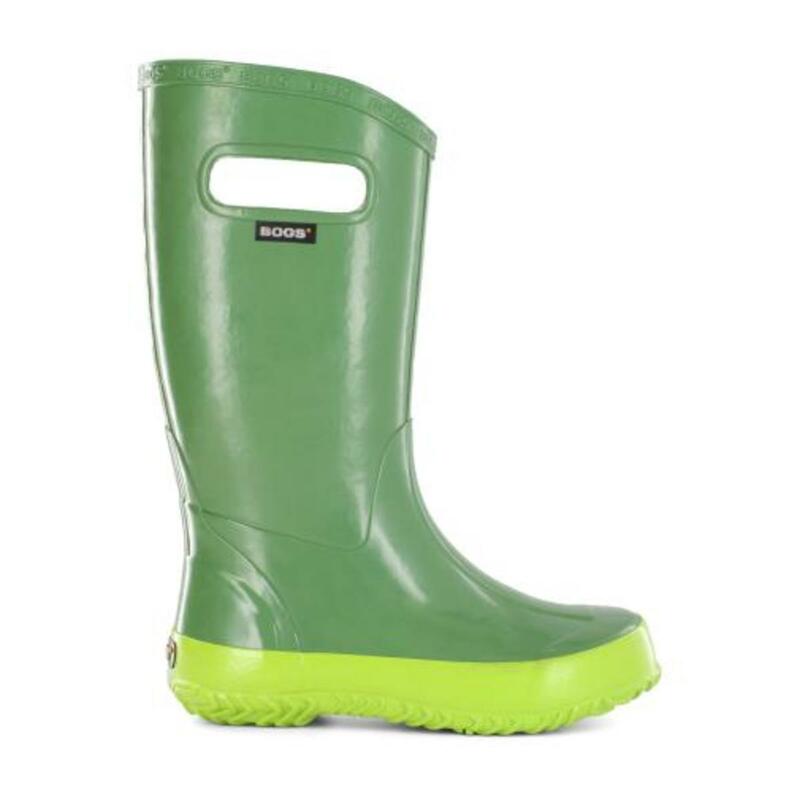 With fall approaching, we are excited to share some of our favorite rainboots from BOGS. 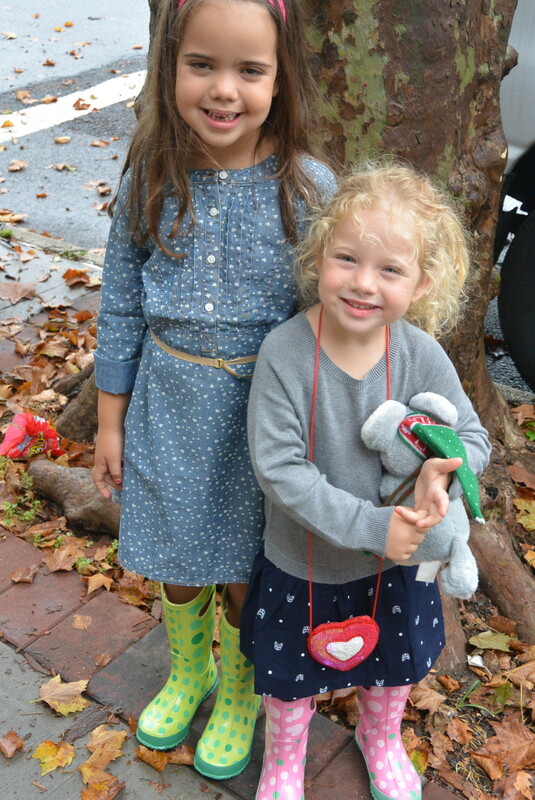 Featuring fun styles and patterns, they offer kids a unique mix of functional pieces and trendy looks that they will love this season. 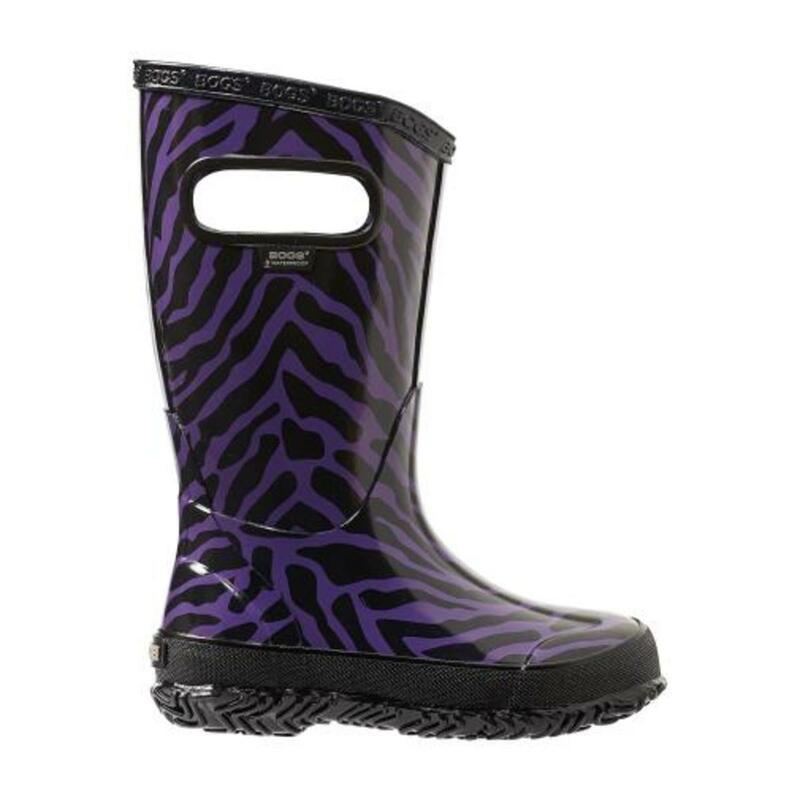 For girls, we are loving their new Zebra Rainboots, Plaid Rainboot, and the fun Stripe Rainboot - all of which feature a sure-footed outsole with a moisture-and-odor-banishing foot bed. 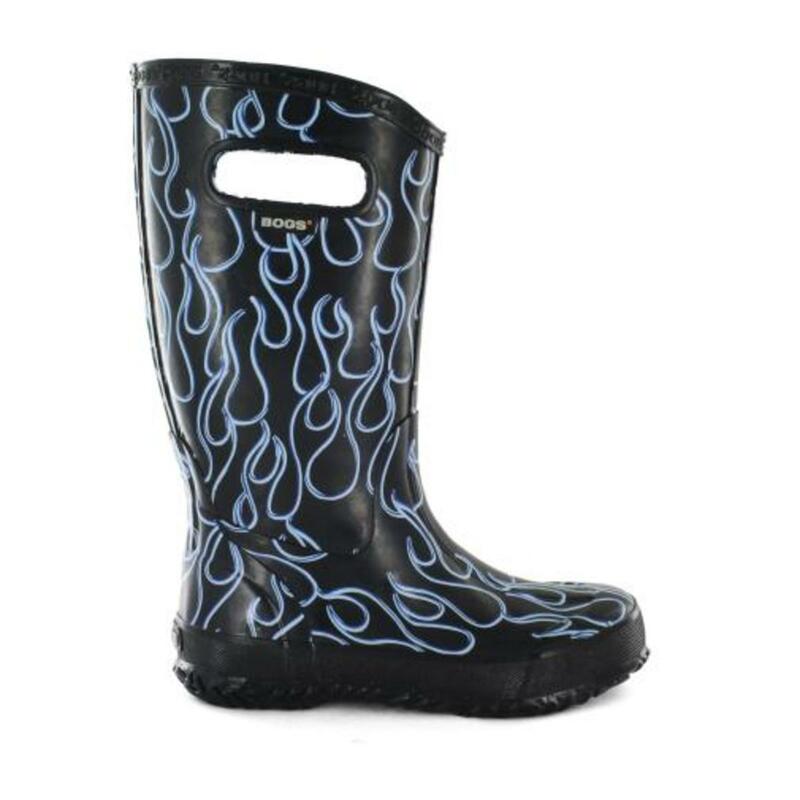 They are also all waterproof to keep water at bay. 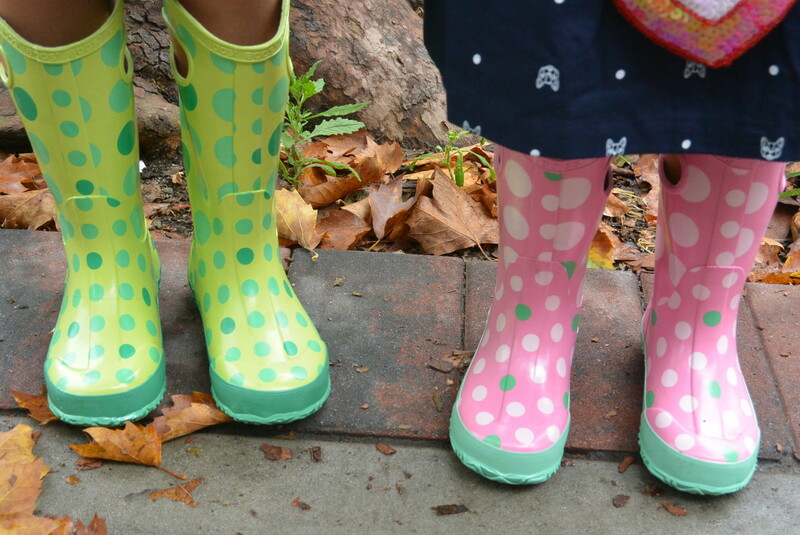 My girls love the cute Kids Rainboot Dots in pink and green. 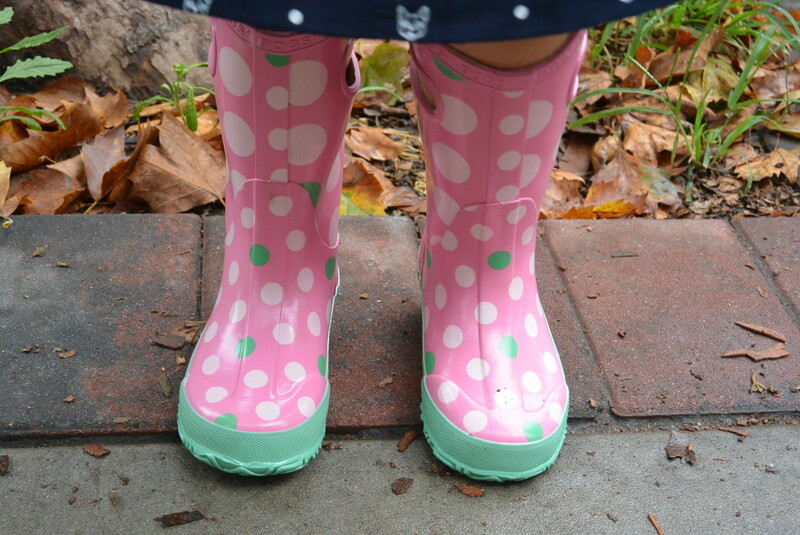 The dots are really fun for fall and these boots are super lightweight and they are built for the warmer temps. 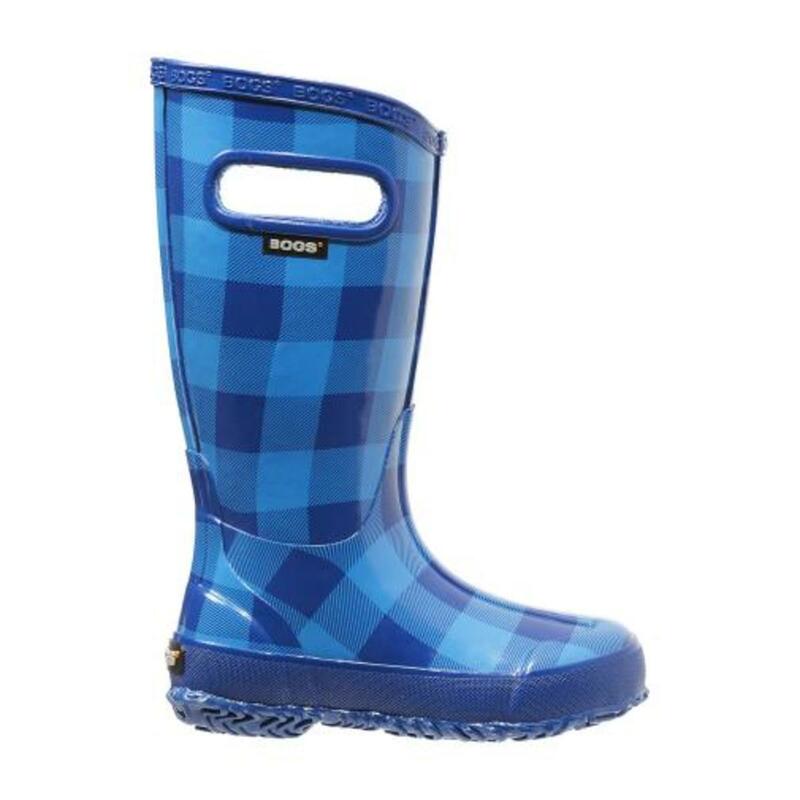 They are also really soft and flexible and have DuraFresh odor protection as well as an easy pull-on handle to make it easy for kids to get their own boots on. 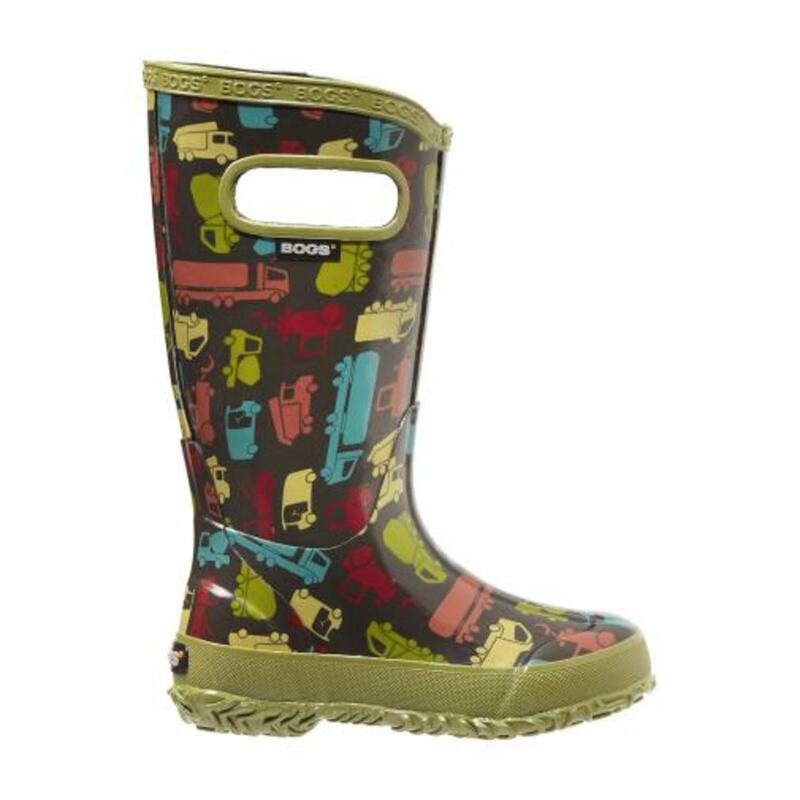 As for boys, we are loving the fun designs like the Kids Trucks Rainboots, the Kids Flames Rainboots and the versatile Solid Rainboots - all of which are incredibly soft and flexible for rainy days. 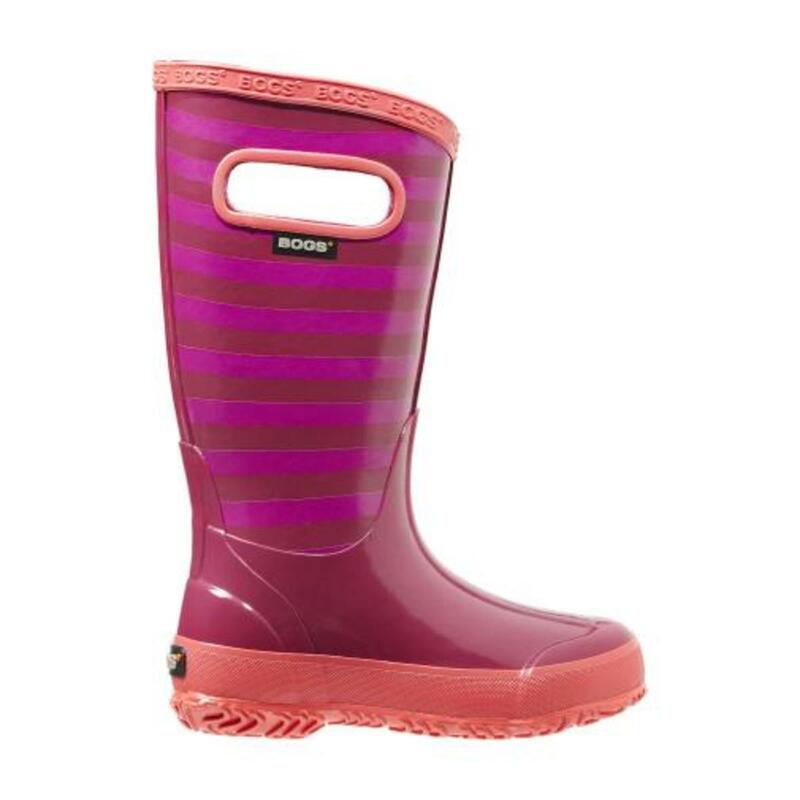 With the rainy days ahead, we love the selections and cool styles from BOGS to keep your kids feet dry and looking cute.